A second meeting is being planned and you are encouraged to attend. Please watch this space for the date and time TBD. 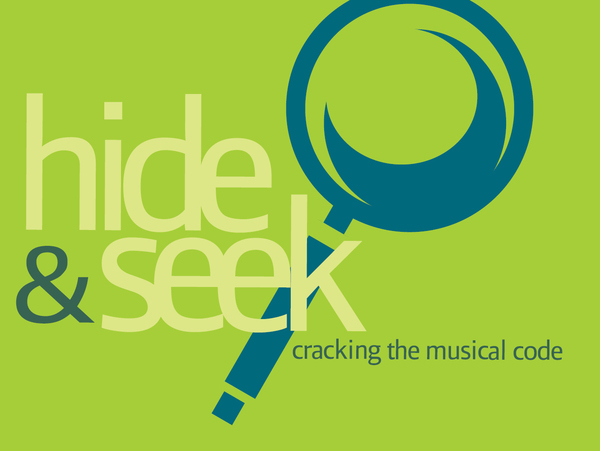 Hide and Seek: Cracking the Musical Code T-Shirts! To celebrate our semester theme, we are pleased to offer a commemorative T-shirt! Shirts are a super-soft tri-blend and are available in youth, unisex and women's sizes. Ordering deadline is TODAY, Thursday, February 23. 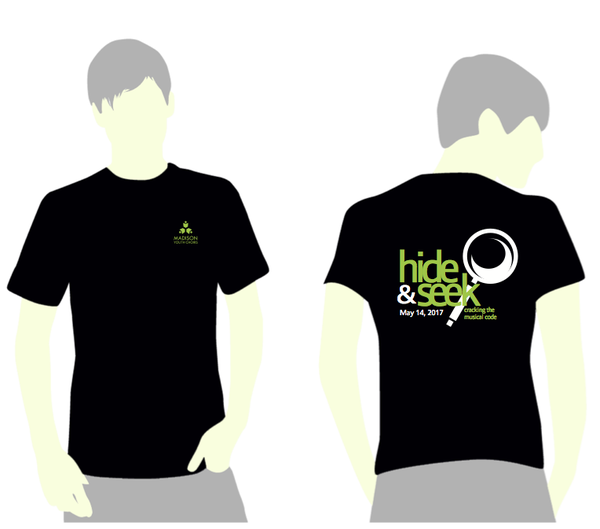 T-shirts will be delivered to rehearsals in March. Shirts are $12-15, depending upon size. Our Tuesday session begins next week on February 28 and registration is still open on our website for this session. (Saturday and Sunday sessions have already begun). Completing introductory choir is the first step toward joining a year-long choir for singers this age. Thanks for helping us spread the word! Finalize your appeal. Are you writing a letter? Sending an email? Recording a video or writing a note to share with Facebook friends? However you decide to communicate your MYC story, this is the week to do the hard work of organizing your thoughts and creating your appeal. Once this is done, the rest is easy! Read the Family Guide for inspiration and set a goal for finalizing and sending your letter/appeal by next week (March 5/6). Remember: the first measure of participation is sharing your MYC story with at least one person outside of your immediate family and our goal is 100% participation!